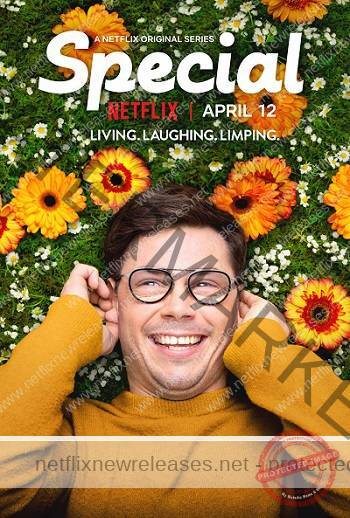 Special is finally available for fans to stream right now on Netflix! Get its Netflix Release Date. Watch the trailer, casting news and get everything else you need to know right here.